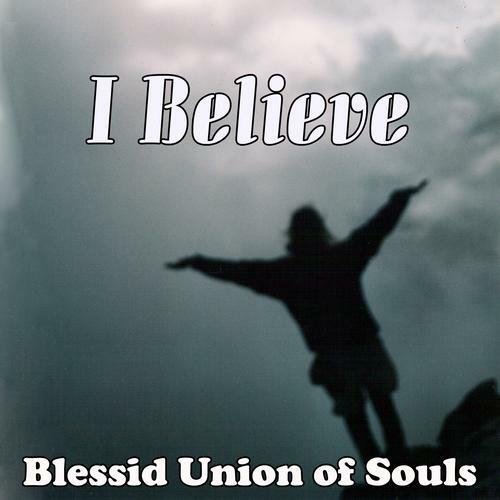 Blessid Union of Souls (sometimes abbreviated to Blessid Union) is an American rock band from Morrow, Ohio that was formed in 1990 by friends Jeff Pence and Eliot Sloan. The band's first studio album, Home, had some success which lay with its lead single, "I Believe". The song popularized the band with local-area DJs and became one of their greatest hits. 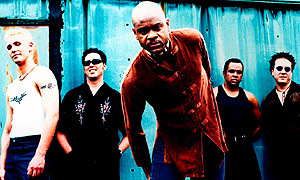 Their second album, the self-titled Blessid Union of Souls, did not have nearly the success of Home, but this did not last long, as their third album, Walking Off the Buzz, spawned the hit single "Hey Leonardo (She Likes Me for Me)".